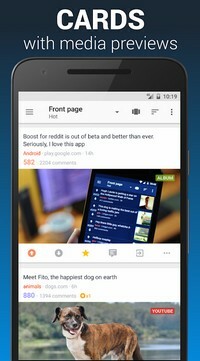 Boost your browsing experience with Boost for reddit pro. 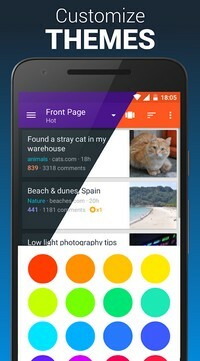 A premium reddit app with material design user interface, Boost for reddit highly customizable with thousands of theme colors combinations. 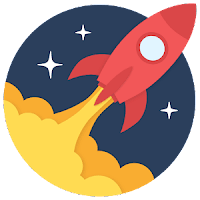 Enjoy the best content of the most popular social news site. Comments highlight and navigation options: Threads, OP, IAmA, Mine, Distinguished, Links, Search text, Search author.